Pro Paver Clean and Seal is the recognized leader in Pinellas Paver Sealing. 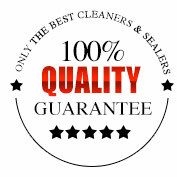 Pro Paver Clean and Seal is the recognized leader in Pinellas Paver Sealing. 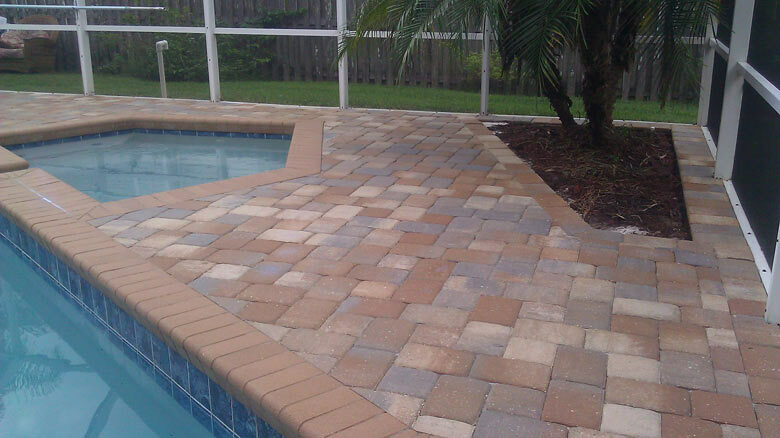 One of the first companies to use the revolutionary Seal ‘N Lock paver sealing system, We have sealed over 2.5 million square feet of pavers and travertine with Seal ‘N Lock’s beautiful Super Wet sealer. 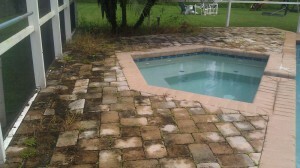 See our work on our gallery page for examples of what your brick pavers or travertine pavers can look like. 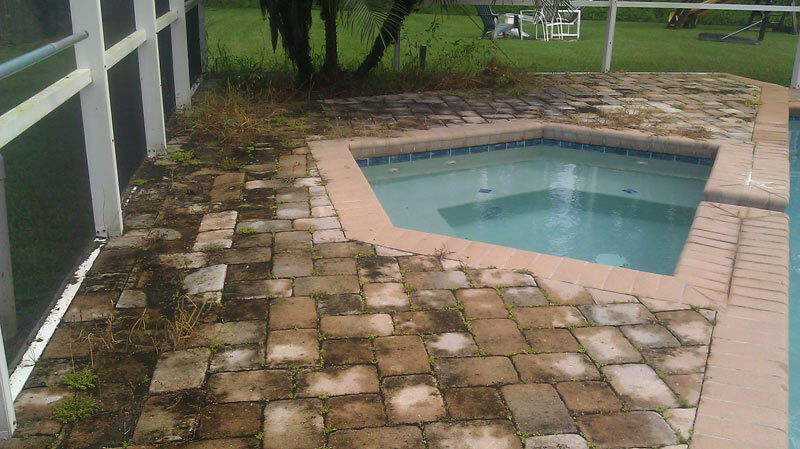 If you are in Pinellas County fill out our quote form for a free estimate to seal your pavers.